It seems true that the most informative maps to use for local history and genealogy research are maps with the greatest amount of detail. 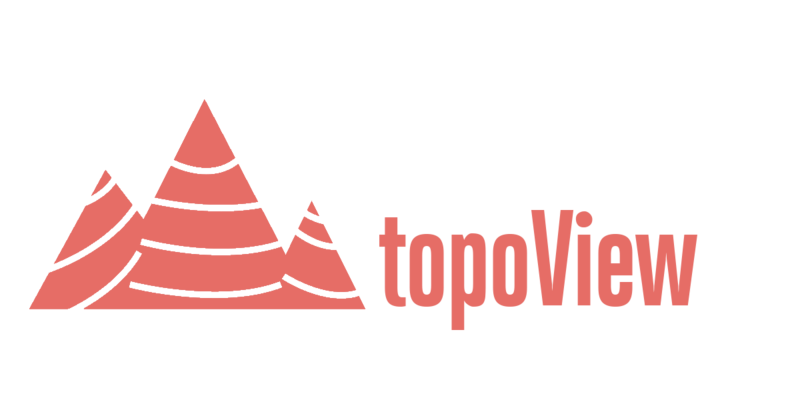 The three most recommended, and requested, maps at ISL are these large scale varieties: plat maps, Sanborn Fire Insurance maps and the 7.5 minute topographic map series. Coverage varies for these maps, but you will certainly find the area you are investigating on at least one of these maps. To the great advantage of researchers (and preservationists) these maps are increasingly being made available online. The USGS 7.5-mintue topographic maps cover every inch of Indiana ground with editions dating back to the late 1940s. One inch represents 2000 feet, so perhaps they are better described as medium-scale. Regardless, they are detailed enough to pin-point a neighborhood and figure out what the landscape of grandpa’s farm looked like. They are offered multiple places online. You can find them at the USGS Store and also at the USGS’s new online viewer. The maps are free to download either way you go at it. 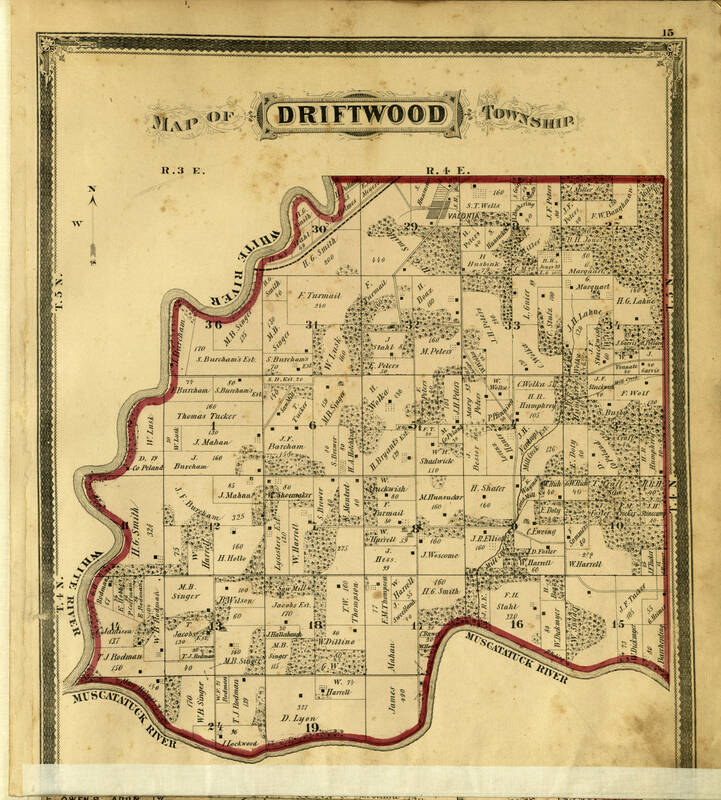 An Illustrated Historical Atlas of Jackson County, Indiana; Driftwood Township. Map Collection, Indiana Division, Indiana State Library. Ancestry.com has a collection called U.S., Indexed County Land Ownership Maps, 1860-1918. This collection includes maps from across the county and covers about 60 of Indiana’s 92 counties. IUPUI has digitized the state library’s Indianapolis volumes and they host them in their Indianapolis Sanborn Map and Baist Atlas Collection. And of course, don’t forget there are thousands more maps that haven’t yet been digitized. Investigate the thousands of print maps we hold in the Indiana State Library Map Collection. This blog post was written by Monique Howell of the Indiana Division at the Indiana State Library. For more information, contact the Indiana State Library at (317) 232-3670 or “Ask-A-Librarian” at http://www.in.gov/library/ask.htm.